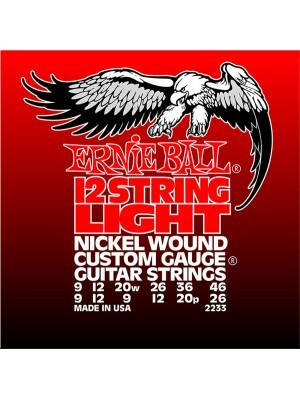 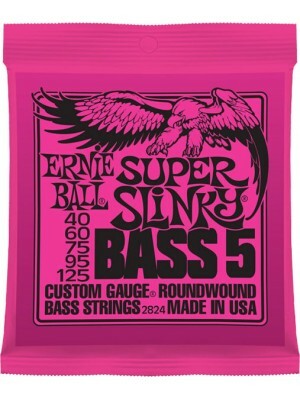 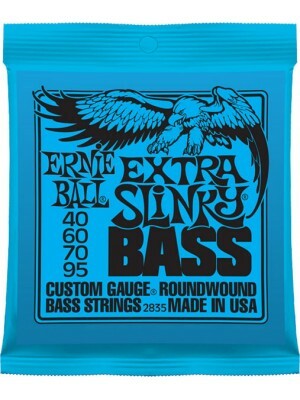 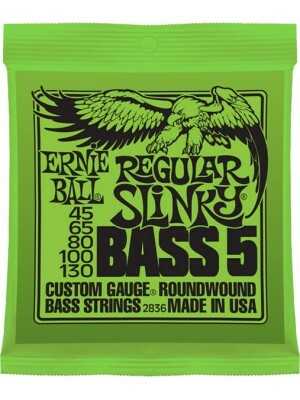 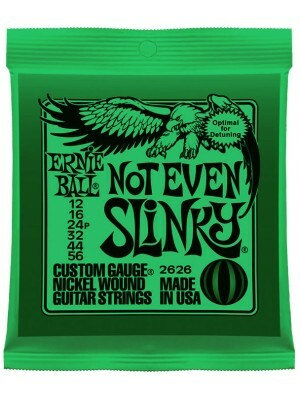 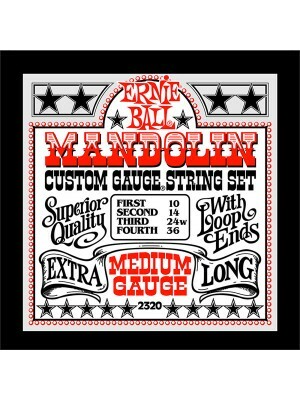 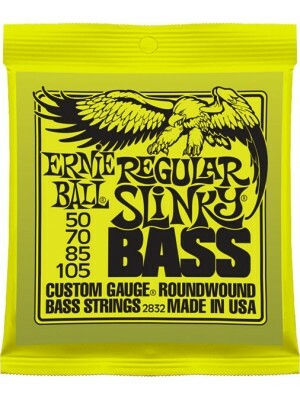 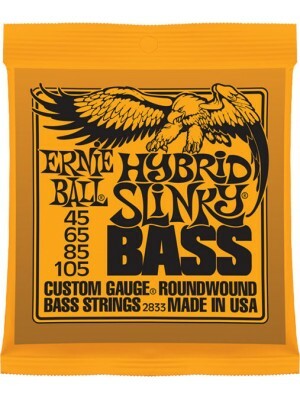 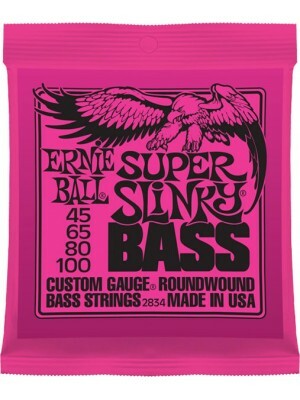 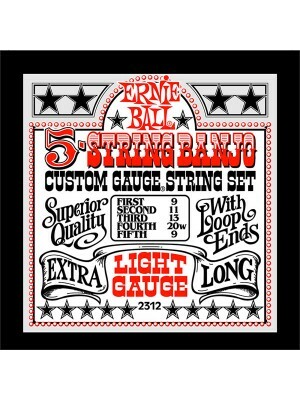 Ernie Ball strings started in the 1960s out of the need to have lighter gauges than were previously available. 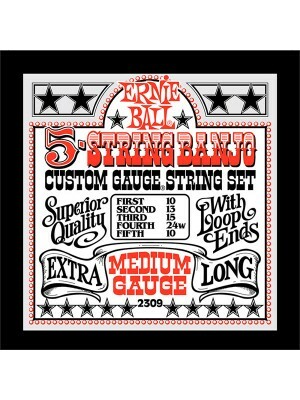 They pioneered custom gauge strings and the use of a plain 3rd string which were marketed as Slinky strings and are used by professional musicians worldwide. 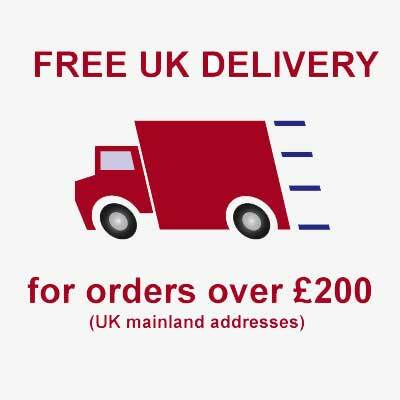 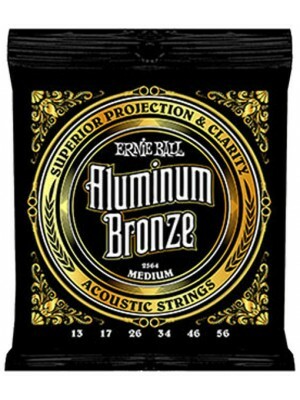 They also make acoustic and bass strings as well as accessories and MusicMan guitars and basses. 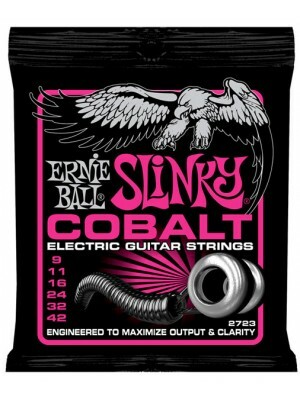 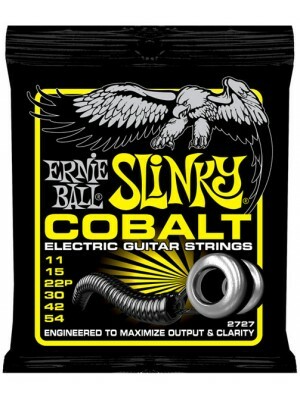 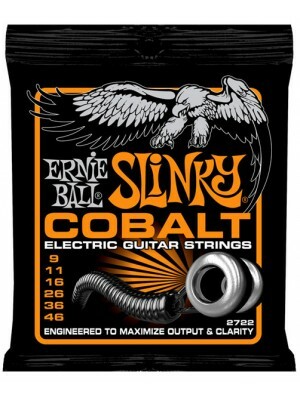 A recent innovation is the use of Cobalt in strings to provide a stronger magnetic relationship between pickups and strings. 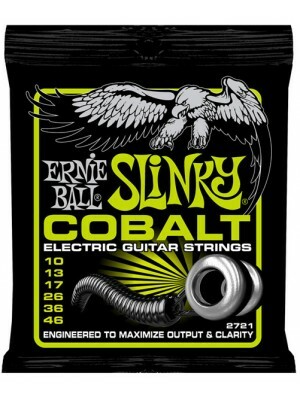 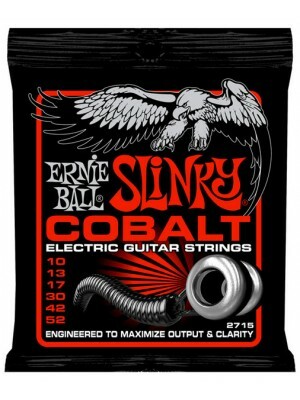 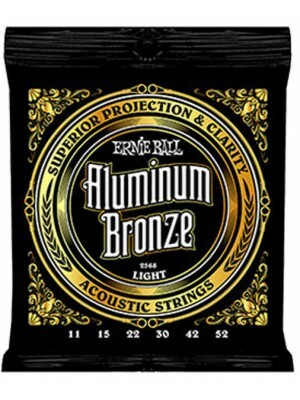 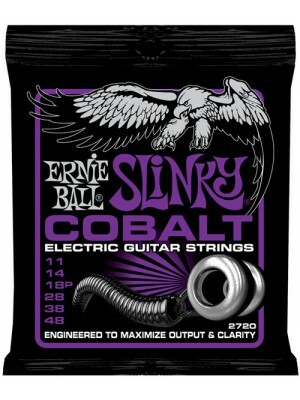 Made from a blend of copper and aluminium specifically tailored for acoustic guitar strings.﻿ Al..
﻿Ernie Ball Cobalt Beefy Slinky Strings Engineered to maximize output and clarity, Ernie Ball Cobal..
﻿Ernie Ball Cobalt Hybrid Slinky Strings Engineered to maximize output and clarity, Ernie Ball Coba..
﻿Ernie Ball Cobalt Not Even Slinky Strings Engineered to maximize output and clarity, Ernie Ball Co..
﻿Ernie Ball Cobalt Power Slinky Strings Engineered to maximize output and clarity, Ernie Ball Cobal..
﻿Ernie Ball Cobalt Regular Slinky Strings Engineered to maximize output and clarity, Ernie Ball C..
﻿Ernie Ball Cobalt Skinny Top Heavy Bottom Strings Engineered to maximize output and clarity, Ernie..
﻿Ernie Ball Cobalt Super Slinky Strings Engineered to maximize output and clarity, Ernie Ball Cobal..